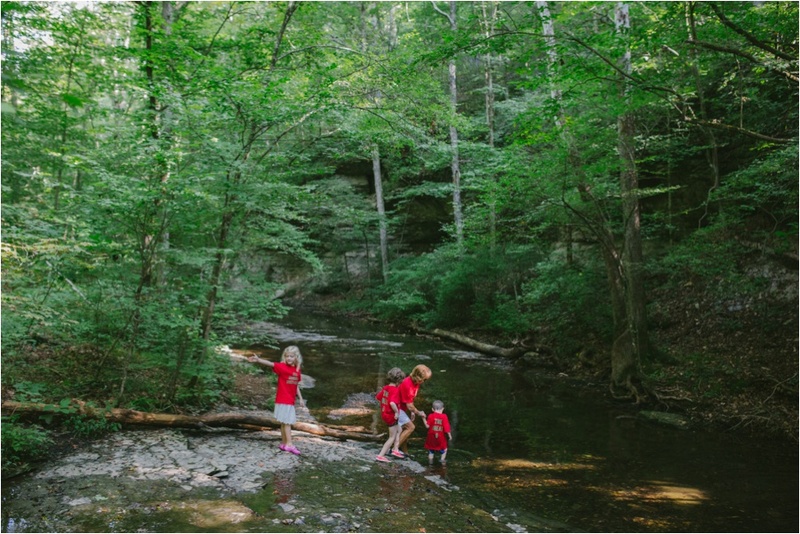 Zimmerman Lifestyle Session by Nashville Family Photographer. 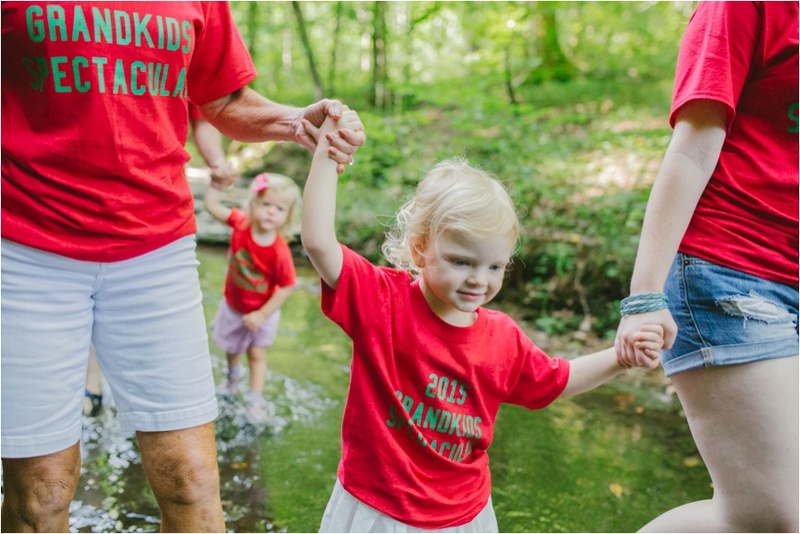 Family lifestyle sessions are my favorite type of sessions to capture, because it's life unscripted. 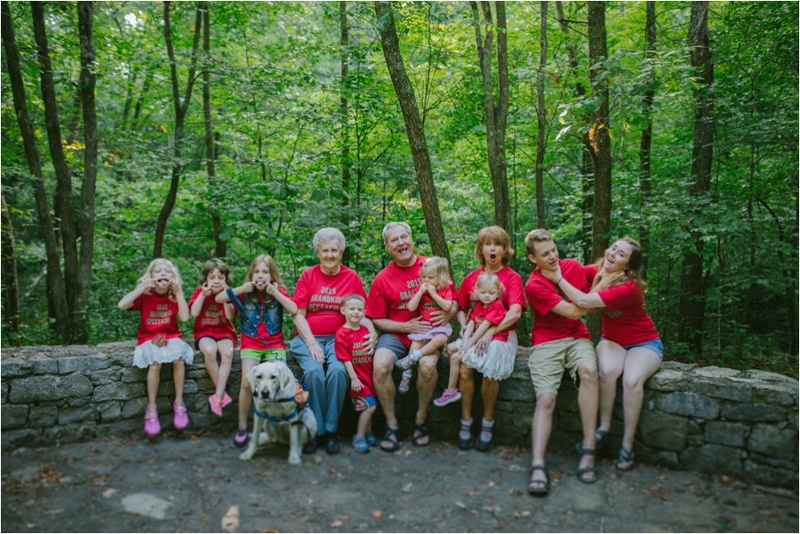 When the Zimmerman family contacted me and told me about their '2015 Grandkids Spectacular', I was beyond excited to capture the day! 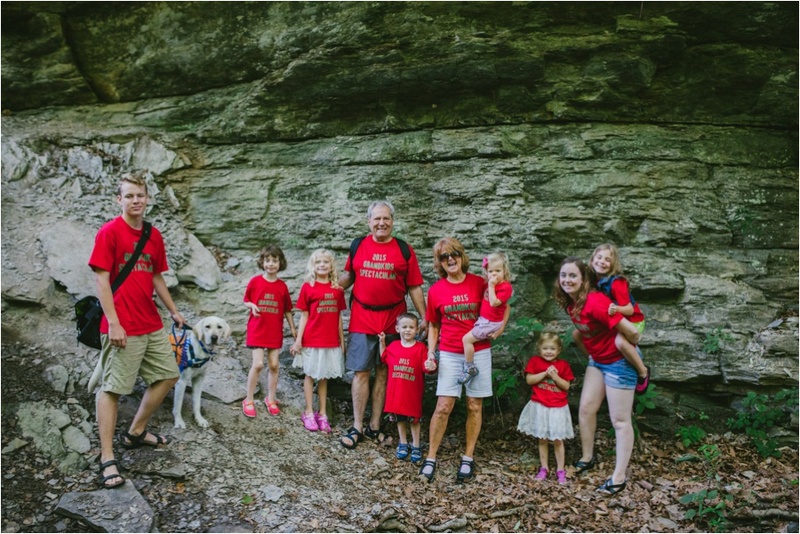 The Zimmerman Grandparents started a tradition last year with their grandchildren that involves a morning hike and creek walk at Beaman Park. 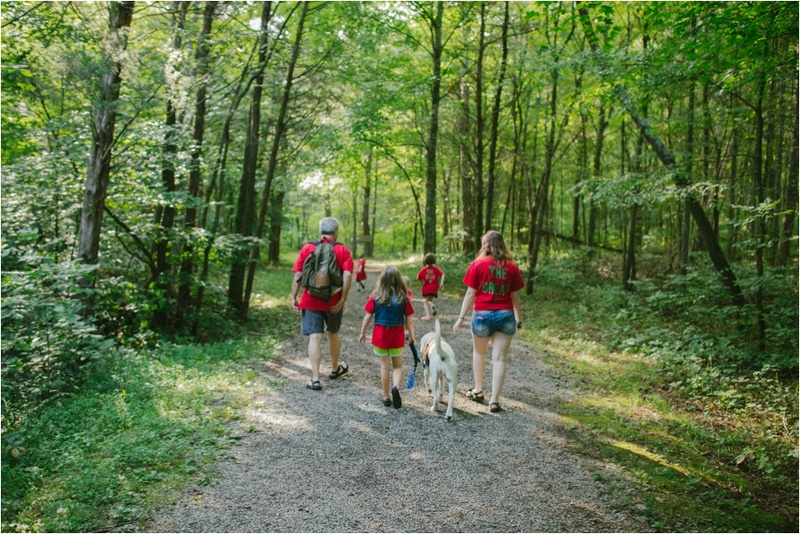 Beaman Park is located north of Nashville, Tennessee, and has gorgeous trails, scenic overlooks, and waterways to explore. I arrived, met the troop of grandkids and began exploring with them. It wasn't long before one kiddo had a skinned knee and needed tears dried, while another had rocks that just wouldn't stay out of his shoes. Their were bridges to cross, water to splash in and frogs to try and catch. I had an absolute blast capturing this beautiful family. I'm already looking forward to next year!